The MoU provides that the parties shall endeavour to develop mutual cooperation with a view to resolve the issue of illicit traffic in narcotic drugs, psychotropic substances and their precursors. It also aims to exchange information of operational, technical and general nature in drug matters, exchange literature on their existing laws, rules, procedures, best practices and methods of curbing illicit trafficking in narcotic drugs, psychotropic substances and their precursors and any further amendments to the existing legislation. 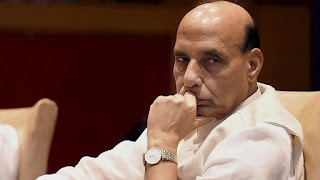 The union Cabinet approved the setting up of a commission to examine the sub-categorization of almost 5,000 castes in the central list of Other Backward Classes (OBCs) to ensure a “more equitable distribution” of reservations in central government jobs and educational institutions. Under Article 340 of the Constitution, the President would be recommended to constitute a commission that would examine the central list of OBC and sub-categorise it. The Information and Broadcasting Ministry today constituted a 40-member 'preview committee' with filmmaker Vivek Agnihotri as its convenor to select movies for the international film festival at Goa. 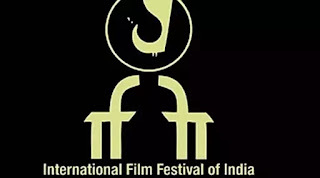 The International Film Festival of India (IFFI) will be held in Goa from November 20 to 28. In an attempt to catch young talent, NITI Aayog- country’s premier think tank, is launching the ‘Mentor India Campaign’, a strategic nation building initiative to engage leaders who can guide and mentor students at more than 900 Atal Tinkering Labs, established across the country as a part of the Atal Innovation Mission. 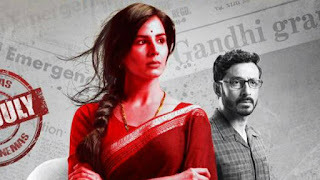 Madhur Bhandarkar's 'Indu Sarkar' is all set to open the 15th Annual Bollywood film festival, Norway to be held in September. The film is based on a 21-month long period, from 1975 to 1977, when the then prime minister Indira Gandhiunilaterally had a state of emergency declared across the country. 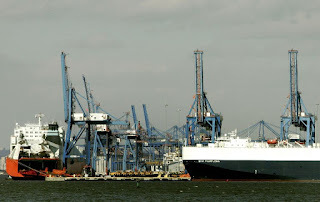 Founded in 2001, the SCO member countries are China, Kazakhstan, Kyrgyz Republic, Russia, Tajikistan, Uzbekistan, India and Pakistan, and the bloc is headquartered in Beijing. 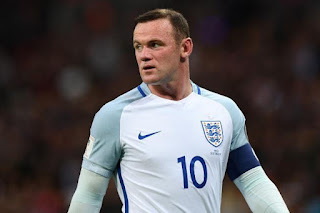 England's record goalscorer Wayne Rooney announced that he is retiring from international football with immediate effect after manager Gareth Southgate tried to recall him to the squad. Rooney has looked rejuvenated and happy -- scoring in both their Premier League matches so far -- since he re-signed for the club that nurtured his talent as a teenager before he left for United. 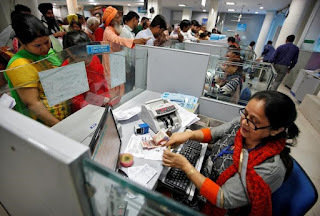 The government today decided to set up an Alternative Mechanism to oversee the proposals for consolidation of public sector banks (PSBs) with a view to creating fewer but stronger lenders. 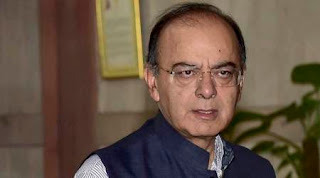 The Alternative Mechanism will be decided by Prime Minister Narendra Modi, Finance Minister Arun Jaitley said after the Union Cabinet meeting. The final scheme will be notified by the central government in consultation with the Reserve Bank. Walmart and Google are today announcing a new partnership that will enable voice shopping through Google Assistant, Google’s virtual assistant that lives on devices like its smart speaker, Google Home. Specifically, consumers will now be able to take advantage of Walmart’s “Easy Reorder” feature through an integration with Google’s shopping service, Google Express. This will allow consumers to shop from hundreds of thousands of Walmart products just by speaking, the companies explain. Related to this, Google Express is also today ditching its membership fees, and now promises free delivery across its retailers in one to three days, as long as customer orders are above each store’s minimums. 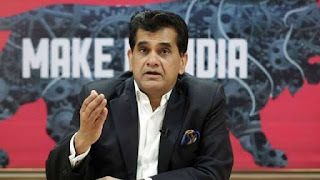 The Cabinet Committee on Economic Affairs (CCEA) on Wednesday approved the closure of loss-making Bharat Wagon and Engineering Company (BWEL), a Central Public Sector Enterprise under the Ministry of Railways. 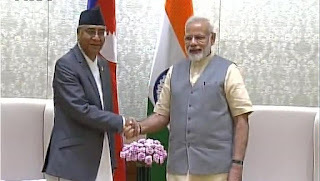 Other decisions included a nod to two MoUs between India and Nepal. While one MoU will be signed to curb illicit trafficking of narcotic drugs and psychotropic substances between the two countries, another MoU will be signed between the two countries for laying down implementation arrangement on cost sharing, for starting construction of a new Bridge over Mechi River at the Indo-Nepal border. The CCEA has also approved the renaming of the new Central Sector Scheme — SAMPADA (Scheme for Agro-Marine Processing and Development of Agro-Processing Clusters) as ‘Pradhan Mantri Kisan Sampada Yojana (PMKSY)’ for the period of 2016-20. 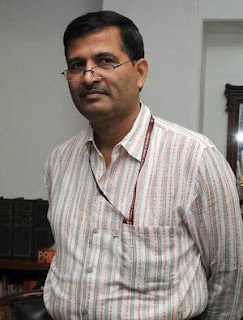 Ashwani Lohani, CMD of Air India, has been named the Chairman of the Railway Board following the resignation of A.K. Mital. Mr. Lohani, an Indian Railway Service of Mechanical Engineering (IRSME) cadre had served as DRM, Delhi Division; Director, National Rail Museum; and Chief Administrative Officer, Rail Alternate Fuel. He holds the Guinness Record for successfully running the ‘Fairy Queen Express’, the world’s oldest working steam locomotive. 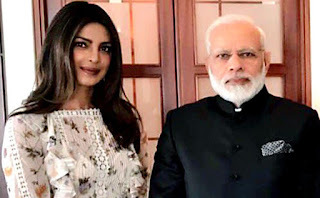 Indian Prime Minister Narendra Modi and actress Priyanka Chopra have found a spot in the LinkedIn Power Profiles List of 2017. Other influencers are Kailash Satyarthi, Founder of Kailash Satyarthi Children’s Foundation, Congress MP Shashi Tharoor, Global Chief People Officer and Priyanka, who are new entries in the list. 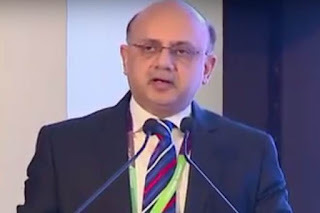 Prabir Jha, global chief people officer, Cipla, and Manu Kumar Jain, Vice President and Managing Director, Xiaomi Technology, have returned to the list this year. Forbes’ list of highest paid actors in the world is out now, and it’s a good news for Bollywood fans. While Mark Wahlberg has topped the list this year, three Indian actors find place in the top 10. While Shah Rukh Khan is at number 8, Salman Khan and Akshay Kumar follow at number 9 and 10 respectively. 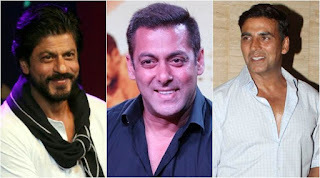 According to Forbes, while SRK earned $38 million (Rs 243.50 cr), Salman made $37 million (Rs 237 cr) and Akshay took home $35.5 million (Rs 227.5 cr).